Gary Tanko, Bill Watchman, Sylvia Day, Alex Aguilar, Brendon Thomson et al have made the three-table redraw for today's $160 HORSE. Seven of the remaining 24 cash today, with $2,430 to the winner. 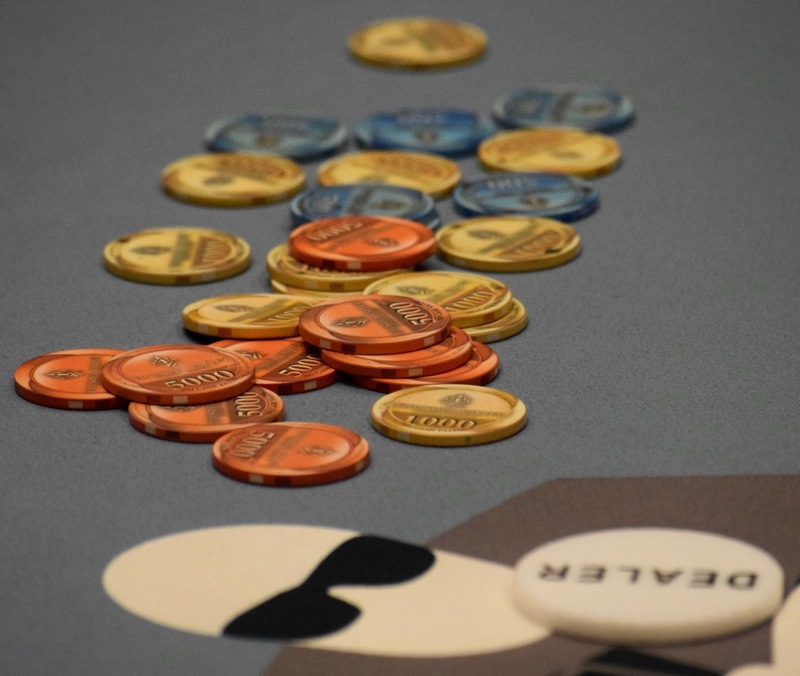 Up next in the #WTPDSThunderValley series is the 5pm CHangeUp featuring NL Hold'em, a Shootout and Heads Up matches in the same event.